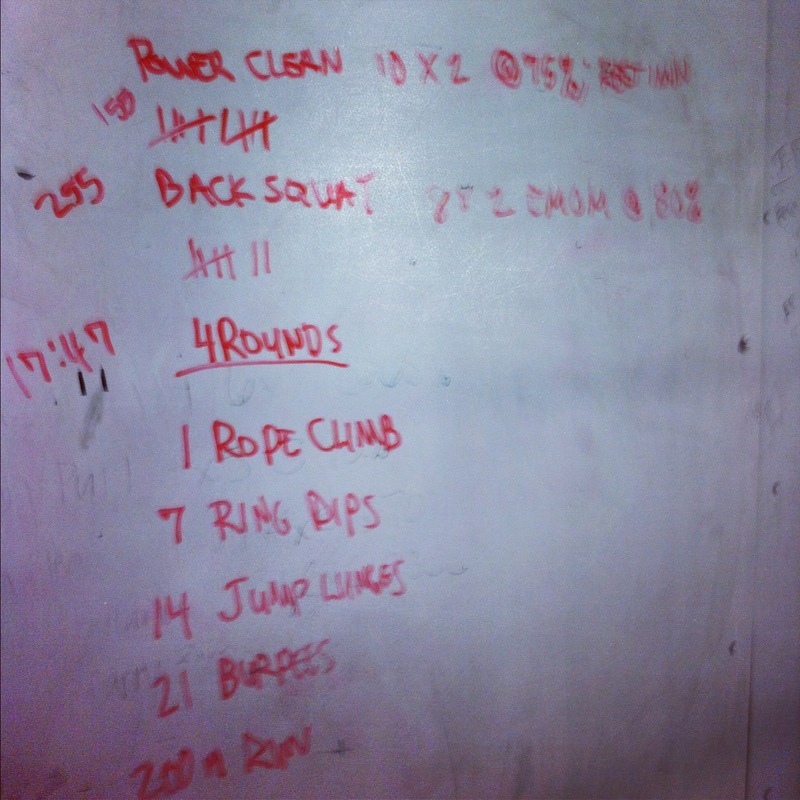 Power Cleans were at 155lbs. and Squats were 255lbs. 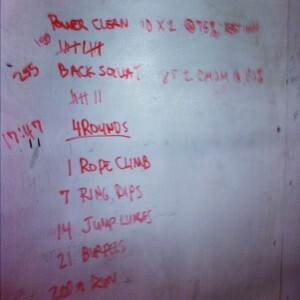 The power cleans were pretty easy, but the squats got a bit heavy about halfway through. Although the picture above only notes 7 sets, I did all 8. Good training day overall. Tomorrow begins the Christmas party season, and I’m hoping not to do too much damage. I’m down to 182lbs right now, and I’d really like to lean up a lot more. I need to be around 175 I think. We’ll see how that goes. I’m going to sign up for the Mississippi Blues Marathon tomorrow I think. I feel like running, and I had said a while back that I was going to run that race because it looked like fun.